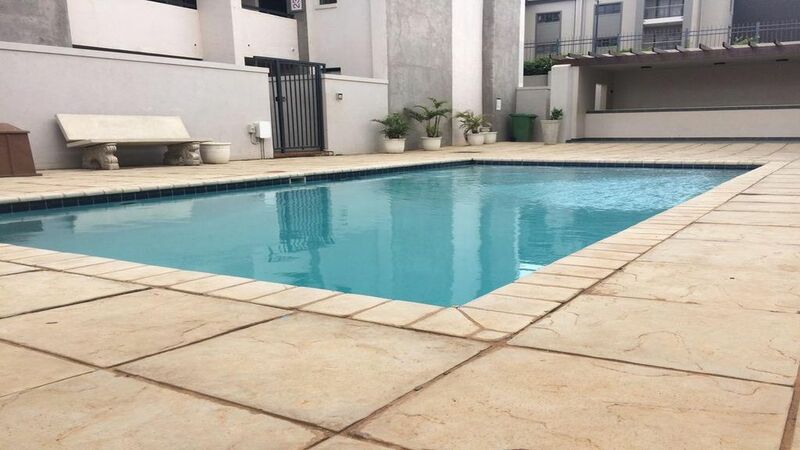 Perfectly located apartment in central Umhlanga. The apartment can sleep 5 and is equipped with 2 bedrooms,1 bathroom, fully equipped kitchen, lounge and balcony. Flat screen TV is supplied with full package DSTV. You also have use of the outside pool which is equipped with braai/BBQ facilities. A short 10 minute walk and you arrive at Gateway Theatre of shopping or a 5 minute drive to Umhlanga beach. Other places of interest include Cornbia Shopping Mall, Moses Madiba Stadium, Growth Point and Ushaka Marine World.